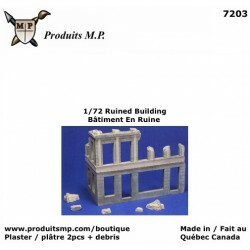 Plaster house ruined for 1/72 military diorama. Medium wood crates for HO train layouts Plaster crates for HO, 1/72 scale. 30 pieces. Model.. Medium wood barrels for HO scale (1/87) Our wood barrels are made of Hydrocal plaster, w..
Steel trash cans for HO scale (1/87) This item is made of Hydrocal plaster, which makes it ..
Fortified sandbags emplacement for 1/72 and HO military diorama. Our models are made of Hy.. Mix kits for HO scale (1/87) This is our HO mix kit. You choose 4 kits on the picture an..
Sandbags emplacement for 15 mm and HO military diorama. Our models are made of Hydrocal pl..
Coal box for HO scale Layout. Our models are made of Hydrocal plaster, which makes them ea.. Sand box for HO scale Layout. 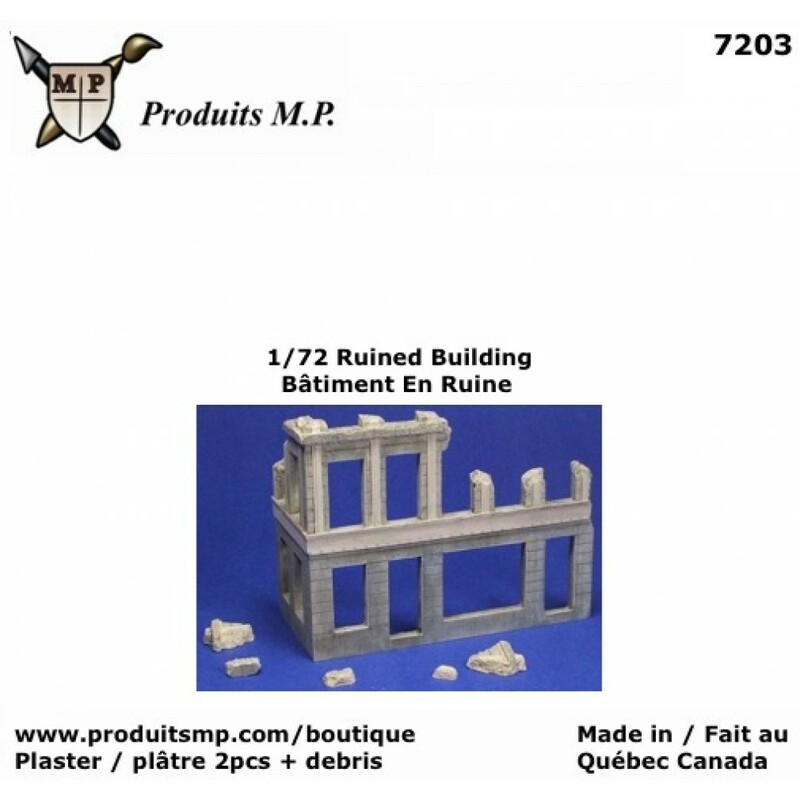 Our models are made of Hydrocal plaster, which makes them e..